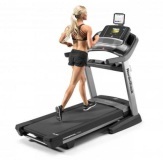 The NordicTrack 1750 features a 7-inch, Web-enabled touchscreen and incorporates an improved tablet holder that adjusts for a better viewing angle. 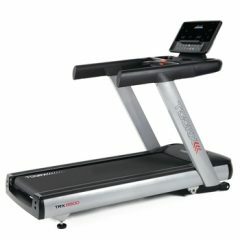 By connecting your tablet or other device to the integrated sound system, you can enjoy all your favorite media while you work out. 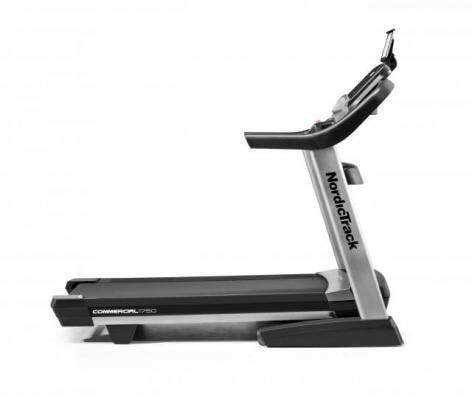 A new Whisper Quiet™ durable design reduces the sound of each step on the tread deck. 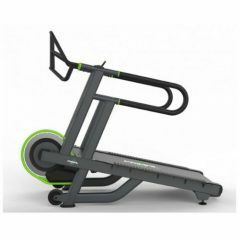 A DurX™ Commercial Plus motor provides consistent power, while customizable cushioning and three adjustable workout fans deliver comfort and convenience to your workout. 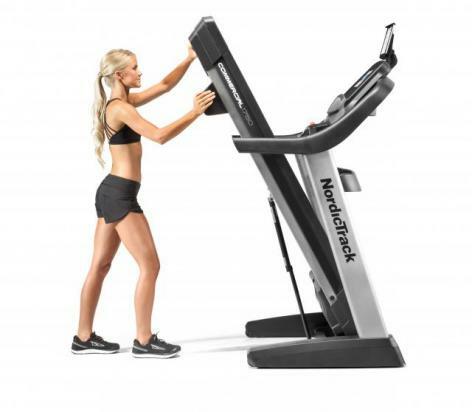 The NordicTrack New Commercial 1750 features a 7-inch, Web-enabled touchscreen and incorporates an improved tablet holder that adjusts for a better viewing angle. 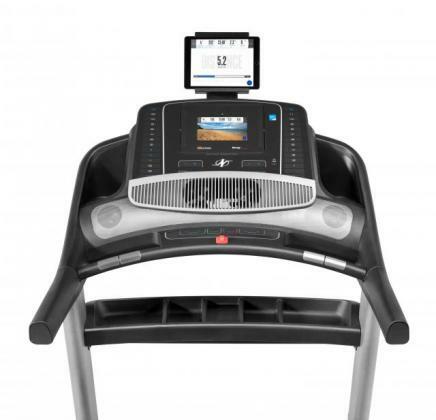 By connecting your tablet or other device to the integrated sound system, you can enjoy all your favorite media while you work out. A new Whisper Quiet™ durable design reduces the sound of each step on the tread deck. 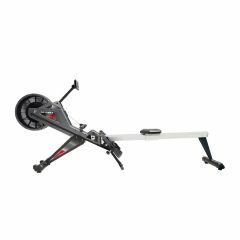 A DurX™ Commercial Plus motor provides consistent power, while customizable cushioning and three adjustable workout fans deliver comfort and convenience to your workout. The New Commercial 1750 comes guaranteed with a lifetime frame warranty, 10-year motor warranty and a 2-year parts and labour warranty, subject to registering within 28 days of purchase.